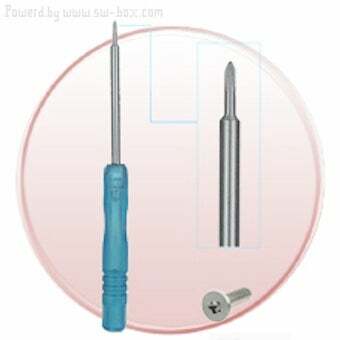 Earlier there was worry that Apple's freaky "pentalobe security screws" would prevent us from opening up our iPhones. Turns out that we're only $2.35 (plus shipping!) away from tampering with our gadgets again thanks to a wholesaler.